158 medical appointments. 4 major surgeries. 326 sessions of speech therapy. 4 sets of ear tubes. And still a long way to go! 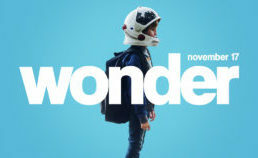 Smile Oregon highly recommends Wonder, a great movie for all ages. 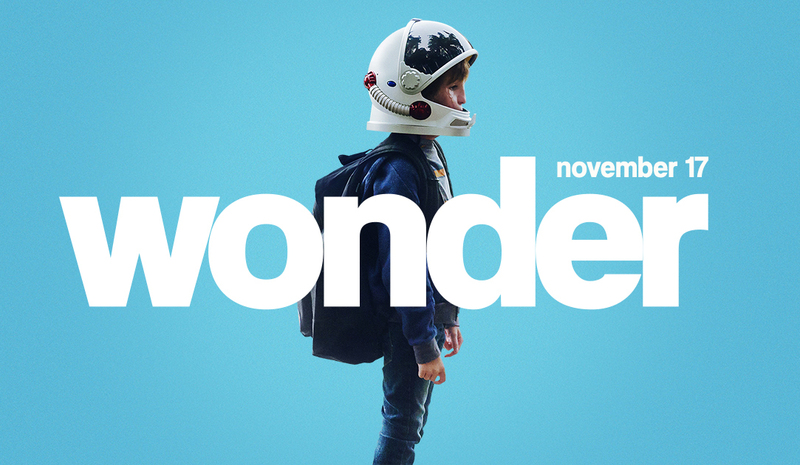 Be sure to check your local theater for more information. Congratulations to our new grant recipients! Here you will find the documents to apply. 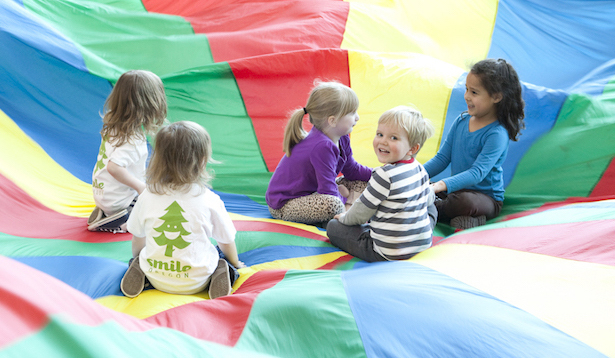 Every award, big and small supports Smile Oregon families. 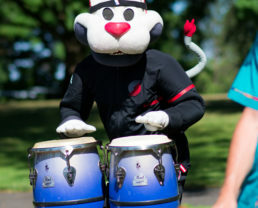 Every donation of every size will help fulfill the mission of Smile Oregon and the impact we can create for children with cleft and craniofacial conditions. 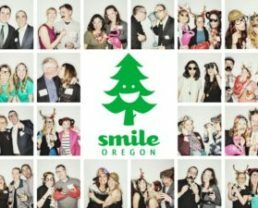 The Smile Oregon Winter Community Event is Coming Up! 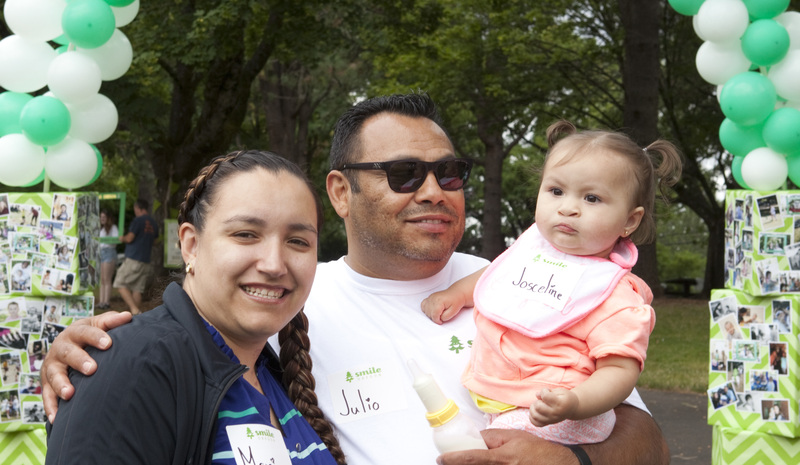 Mission: To ensure that every family affected by a cleft or craniofacial condition living in Oregon has access to the coordinated care they deserve by providing support, awareness, and education.